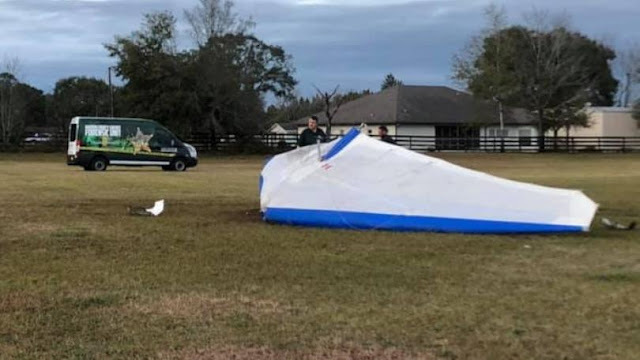 On February 2, 2019, about 1625 eastern standard time, N123NY, an Airborne Windsports Edge X 2, collided with terrain during the initial climb after takeoff from Jumbolair Airport (17FL), Ocala, Florida. The two-place, weight shift-control experimental light-sport aircraft was substantially damaged. The non-certificated pilot was fatally injured. Day, visual meteorological conditions prevailed at the time, and no flight plan was filed for the local, personal flight. The flight was operated under the provisions of 14 Code of Federal Regulations (CFR) Part 91. According to the owner of the airplane, his friend, the accident pilot, was taxiing the aircraft when he stepped away to use the restroom. When he came back, he was surprised to see that the pilot was taking off from runway 36. He noted the engine was at full power during the climbout and he saw the wings "wagging" and the pilot lost control. According to a friend of the pilot, the pilot had been receiving flight instruction from the airplane's owner for the past year, and the accident flight was the pilot's first solo flight. A Federal Aviation Administration (FAA) inspector responded to the accident site and examined the wreckage. The aircraft impacted the ground about 300 ft west of the runway, on a magnetic heading of 330°. The fuselage was on its side, with the nose crushed up to about the engine area. The right wing was broken in half midspan and the left wing was intact. The aircraft was equipped with a Rotax 582, two-stroke, 64-horsepower engine. A search of FAA airman records revealed that the pilot did not hold a student pilot or medical certificate. Weather reported at the Ocala International Airport (OCF), Ocala, Florida, about 9 miles southwest of the accident site, included wind from 050° at 7 knots, visibility 10 statute miles, scattered clouds at 900 ft, an overcast ceiling at 2,800 ft, temperature 20° C, dew point 18° C, and an altimeter setting of 30.10 inches of mercury. 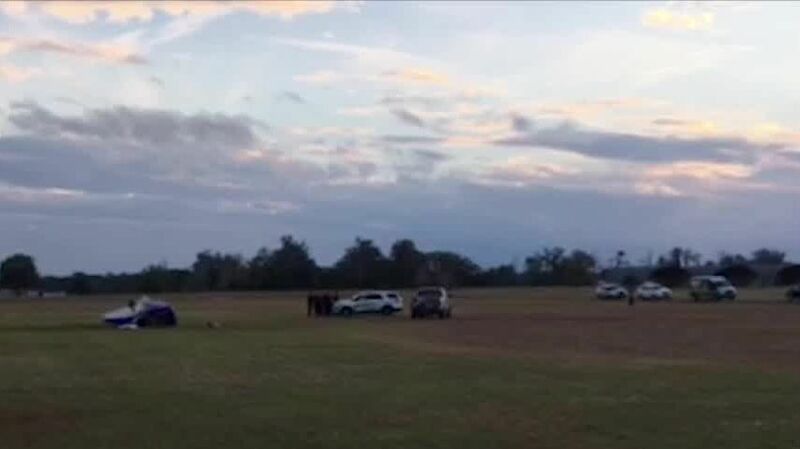 A pilot is dead after a Airborne Windsports Edge X trike crashed in Marion County on Saturday, authorities confirmed. The incident happened at Jumbolair Airport on Anthony road around 4:30 p.m.
Deputies said when they go to the scene, they found the Airborne Windsports Edge X trike crashed near the runway. The pilot, 56-year-old Parrish Price of Ocklawaha, was dead at the scene. Marion County detectives will conduct an investigation into his death. The National Transportation Safety Board and the Federal Aviation Administration have been notified. MARION COUNTY — The Marion County Sheriff’s Office has released the name of the pilot killed in a Airborne Windsports Edge X trike crash Saturday afternoon at Jumbolair Airport in Anthony. 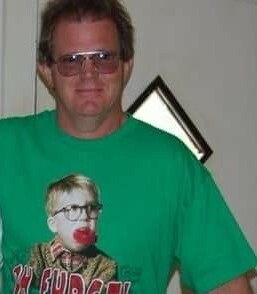 Parrish Price, 56, of Ockalawaha died as a result of the crash at the airport located 8857 W. Anthony Road in Anthony. A post on the MCSO Facebook page Saturday stated deputies and Marion County Fire Rescue personnel responded to the location at 4:26 p.m. Saturday and found a Airborne Windsports Edge X trike had crashed near the runway. The pilot, now identified as Price, was dead. MCSO Major Crimes is conducting the death investigation, and the NTSB and FAA were notified and will investigate. 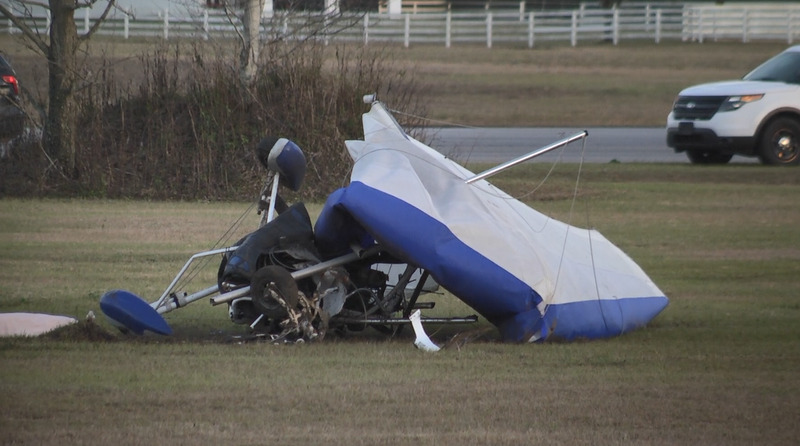 ANTHONY, Florida (WCJB) -- UPDATE: Marion County Sheriff's Office has identified the 56-year-old pilot who died in a Airborne Windsports Edge X trike crash at Jumbolair near Ocala as Parrish Price of Ocklawaha. A 56-year-old pilot has died after his Airborne Windsports Edge X trike crashed near the runway at Jumbolair Airport in the town of Anthony in Marion County. Deputies said they will not be releasing the pilot's name, pending next of kin notification. It's unclear what caused the pilot to crash. The Marion County Sheriff's Office said both the NTSB and the FAA have been notified and will be responding to investigate the crash. UPDATE: The deceased has been identified as Parrish Price (DOB: 10/20/1962), of Ocklawaha. At approximately 4:26 p.m., on Saturday, February 2, 2019, the Marion County Sheriff’s Office and Marion County Fire Rescue received a call for service in reference to a plane crash at Jumbolair Airport located at 8857 West Anthony Road in Anthony. When deputies arrived on scene, they discovered that a Airborne Windsports Edge X trike had crashed near the runaway and the 56-year old white male pilot was deceased. His identification information will not be released at this time pending next of kin notification. The NTSB and the FAA has been notified of this incident and will be responding to investigate. MCSO Major Crimes detectives will be conducting the death investigation.